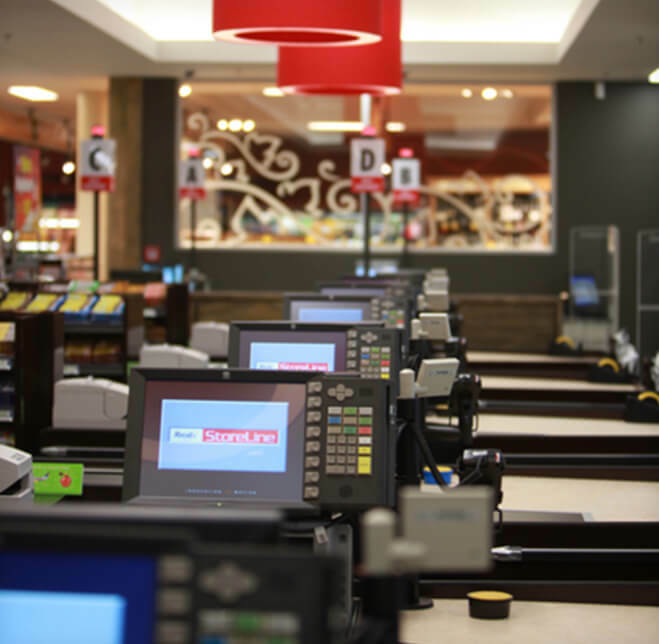 Foodstuffs supermarket chain New World is New Zealand’s largest retail organisation, employing more than 30,000 people all of which require sophisticated POS systems. Their POS terminals are subject to demands for excellent space management, high volume EFTPOS terminal usage and high performance requirements. Foodstuffs New World supermarkets are also extremely well presented places of business.